The Air Force Zero World Tour comes to the U.S. soon. 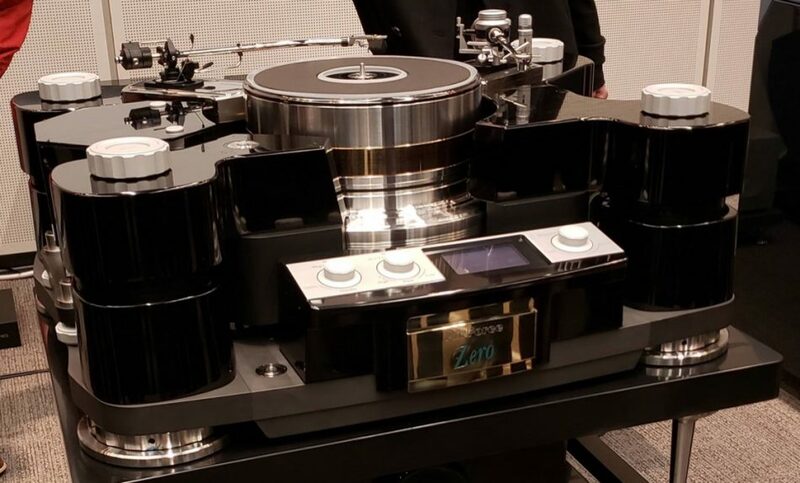 This unprecedented top-quality turntable will be showcased and presented by designer Hideaki Nishikawa at The Audio Salon, Santa Monica. As a very special guest, Michael Fremer will present some of his favorite records from his recent Top 100 LP list on the Air Force Zero turntable. 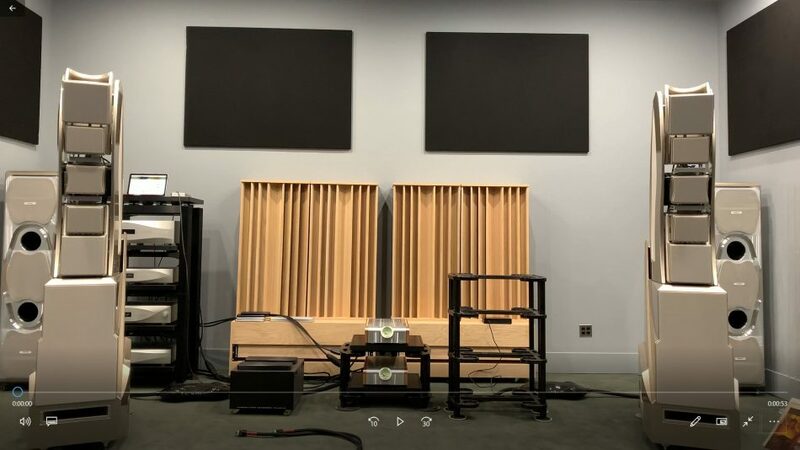 Also with the generous support of Wilson Audio and Peter McGrath, The WAMM Master Chronosonic loudspeakers will be featured in the system which will make this event the creme de la creme. Anyone is welcome to attend but small souvenirs will be prepared by TechDAS if you make a reservation. Please contact Maier Shadi at The Audio Salon (phone +1 310-863-0863, email maier@theaudiosalon.com) for reservations.